Bradley Smith's challenge to become a competitive force in MotoGP next season will be masterminded by vastly experienced crew chief Guy Coulon. The 21-year-old had expressed interest in moving to Tech 3 Yamaha with his current Moto2 crew chief Tom Jojic, who has previously worked with Team Roberts, Kawasaki and Honda in MotoGP. 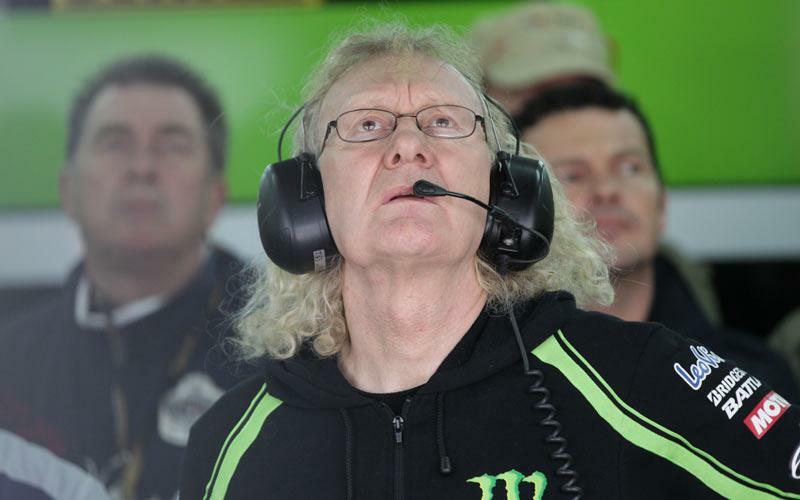 It has been confirmed though that Coulon, who is one of the most experienced chief engineer’s in the paddock, will oversee the Oxfordshire rider, who will partner Cal Crutchlow in an all-British Tech 3 line-up. Coulon has worked with Andrea Dovizioso in 2012 and he’s helped the Italian become the most successful rider in Tech 3’s MotoGP history with six podium finishes so far, including third in last weekend's Motorland Aragon race. Tech 3 boss Herve Poncharal explained the thought process to MCN in not tinkering with the crew that will be work with Smith next season. "Bradley has got a good relationship with Tom but there is reason to change,“ said the Frenchman. “All of Andrea’s crew have been successful and I owe them respect and loyalty. Bradley is going to experience a new class and working with guys who have vast experience of MotoGP and Yamaha will help him a lot. "The less question marks he has the better. He will have a lot of pressure anyway because he will be compared to (Stefan) Bradl this year and also (Marc) Marquez and (Andrea) Iannone are moving up. "Yamaha will also monitor him and he will face a comparison with Cal. It is important that the guys around him have a lot of experience and they can take care of him. "You always want to take somebody you know and you don’t want everything new around you. But Bradley has already been in our Moto2 team for two years and he knows Guy very well.